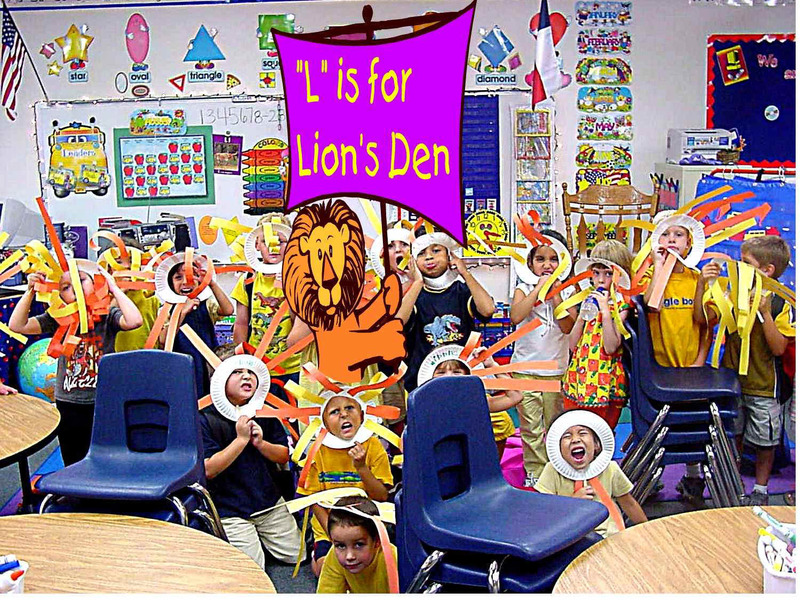 The following lion mask "creations" were made while studying the letter Ll. 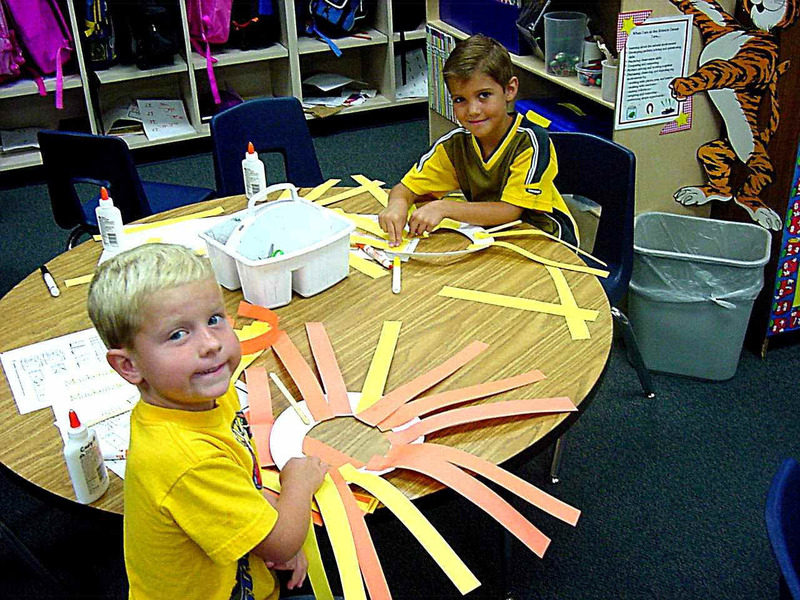 We love making lion masks! Look at these lions ROAR! !